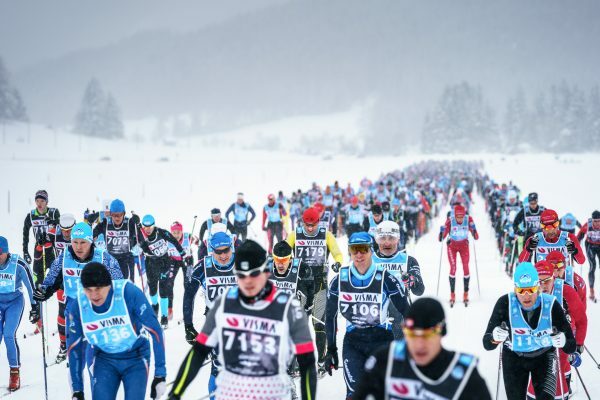 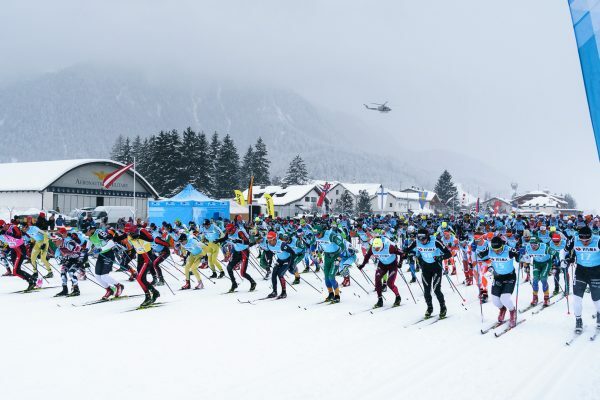 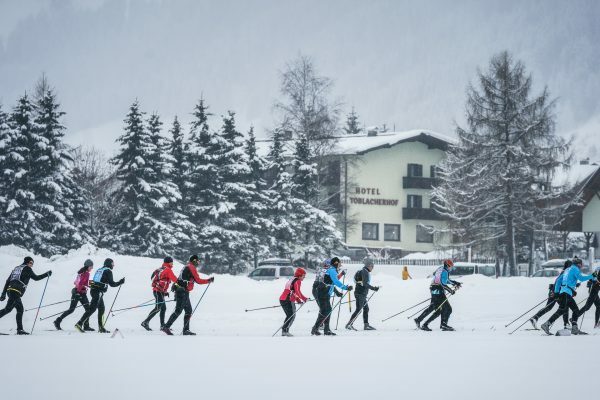 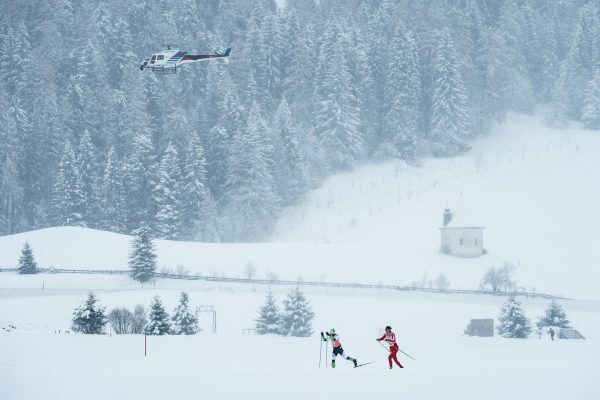 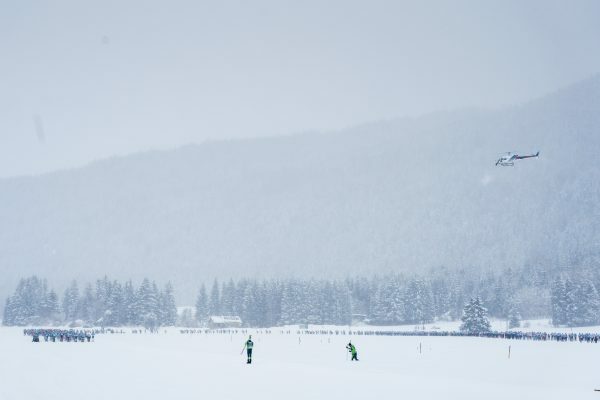 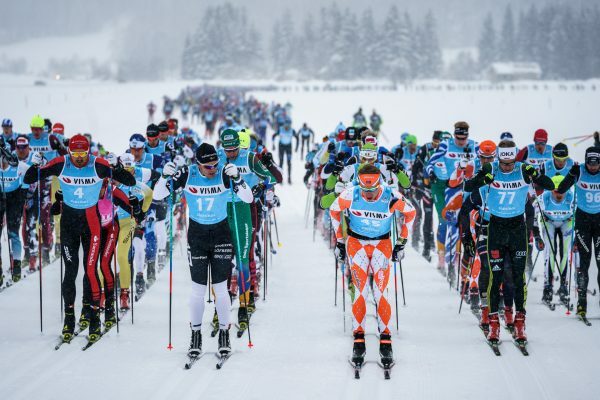 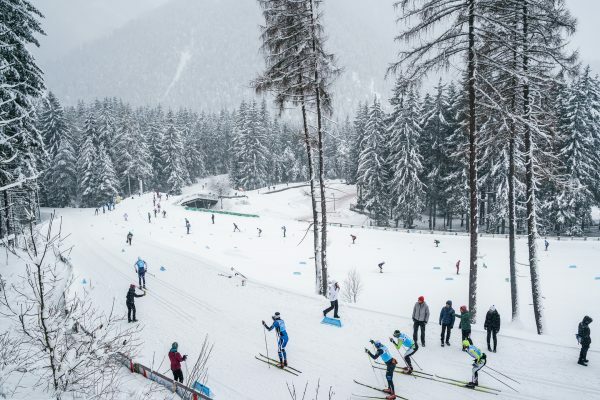 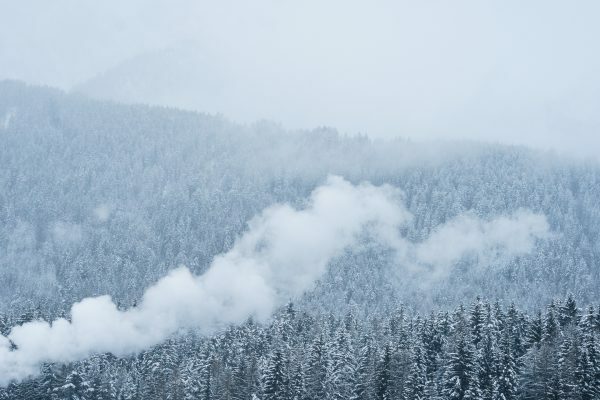 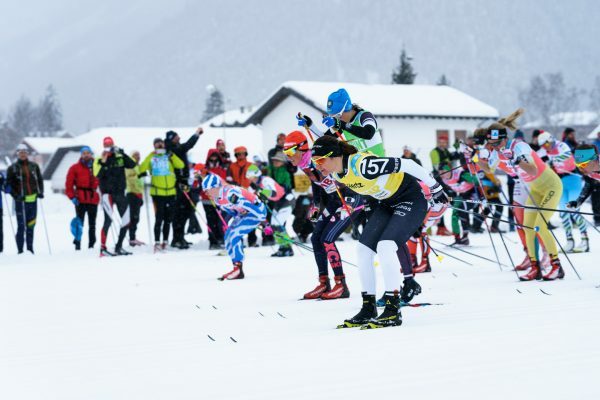 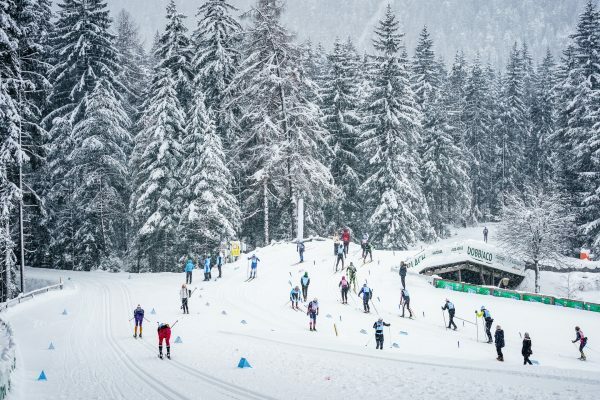 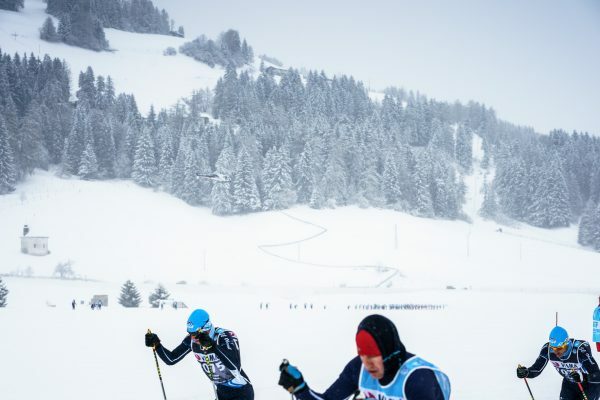 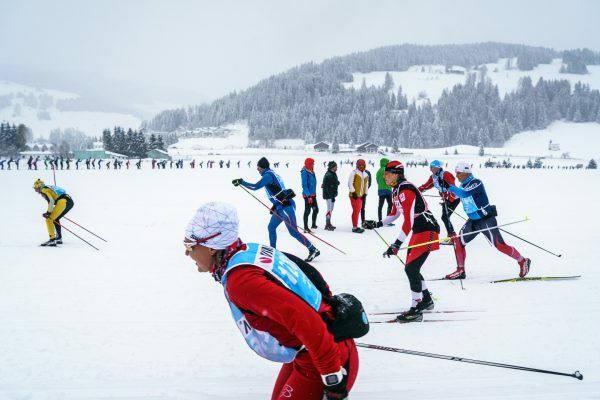 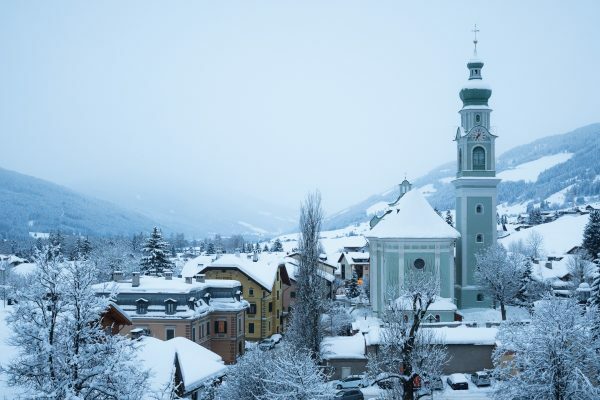 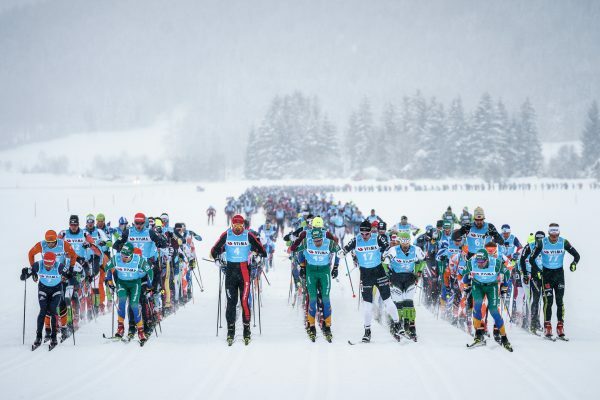 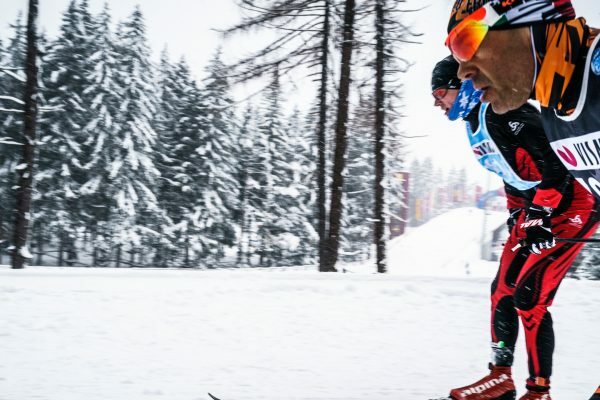 Toblach-Cortina has been held since 1977 and is one of the oldest long distance cross country ski races in Italy. 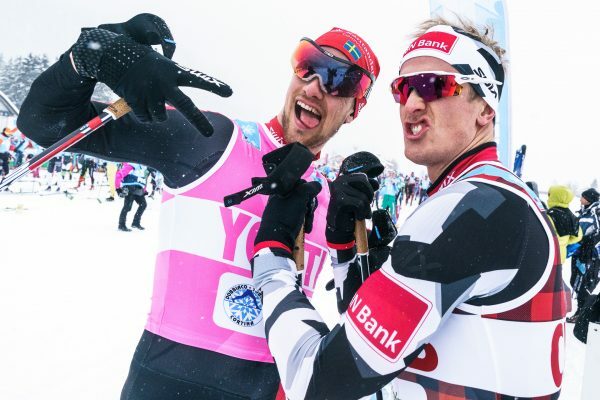 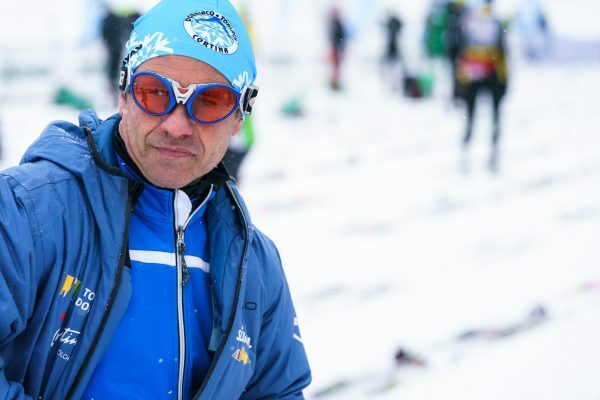 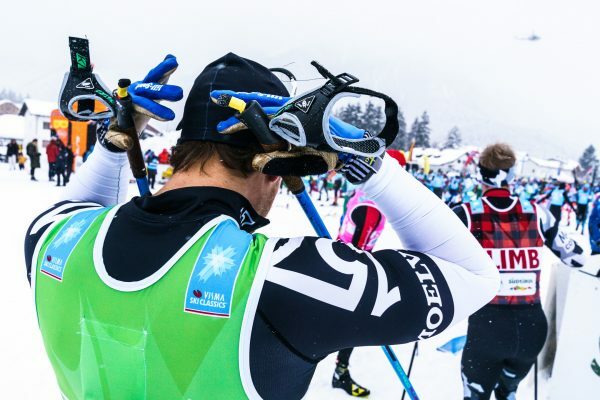 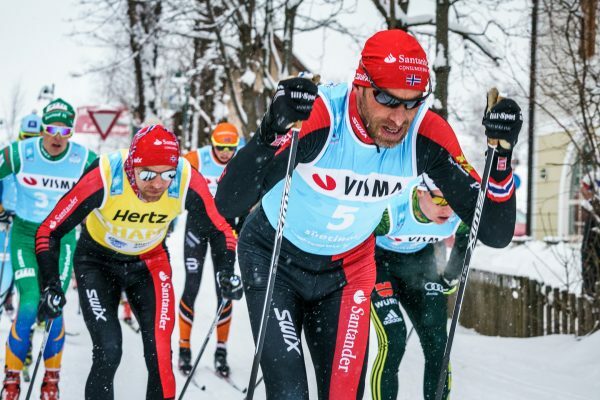 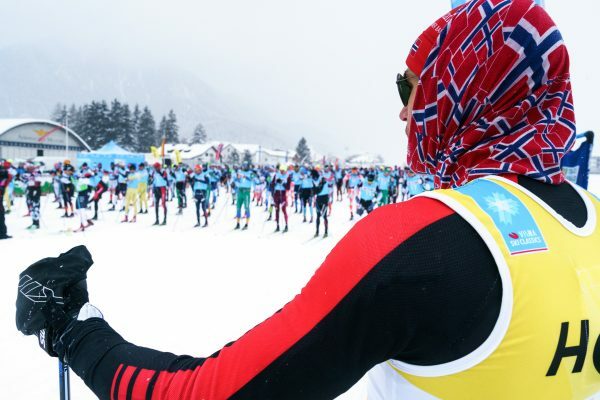 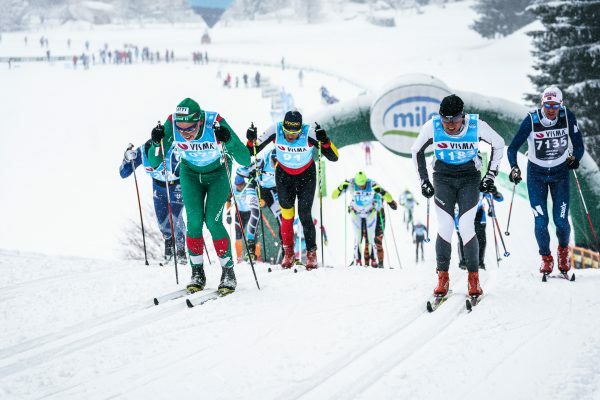 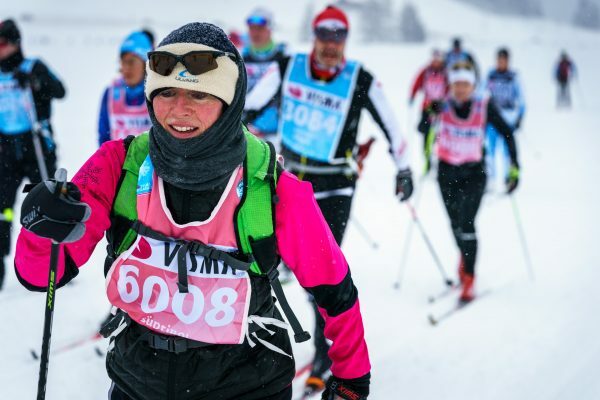 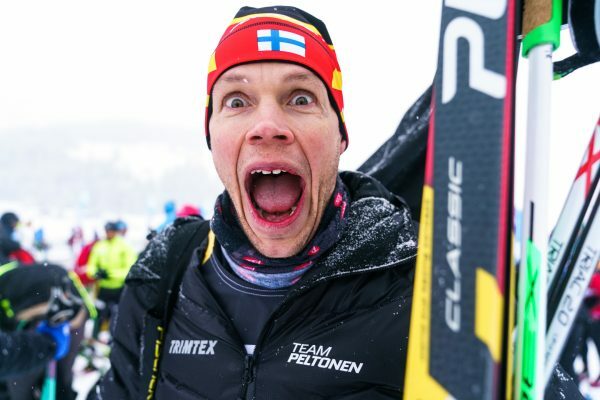 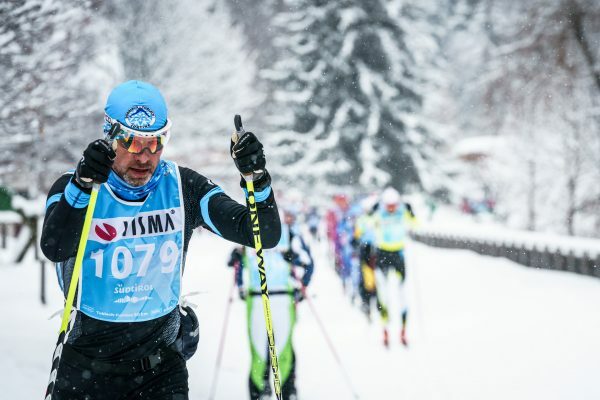 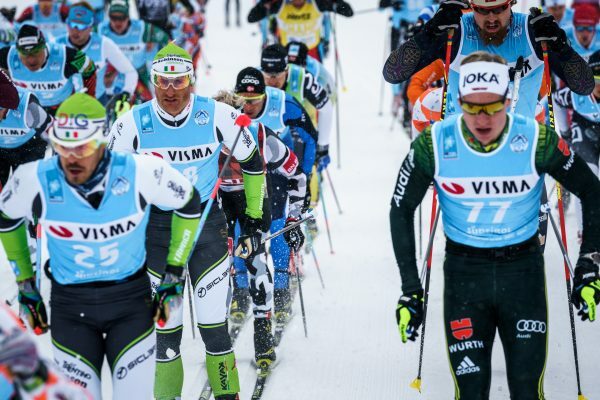 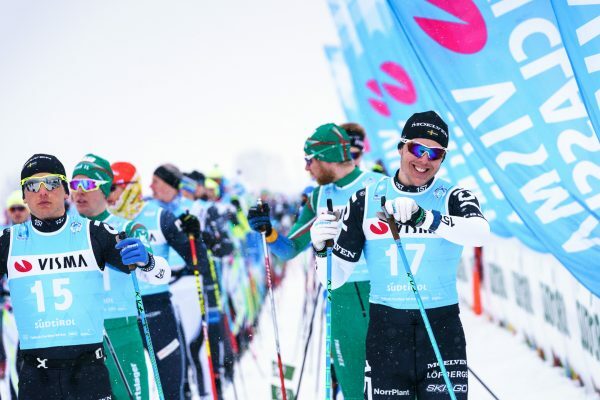 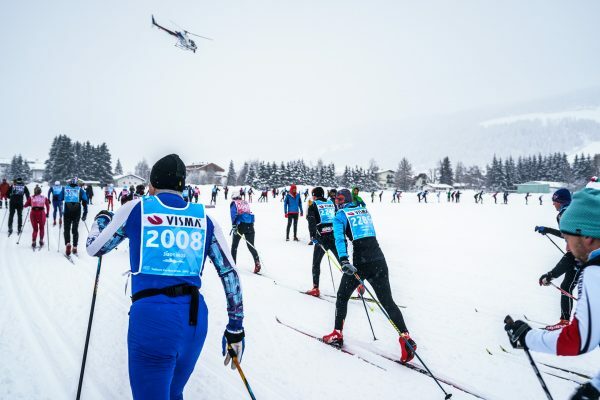 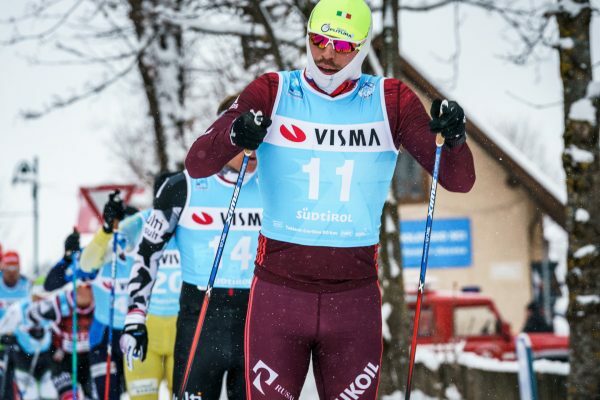 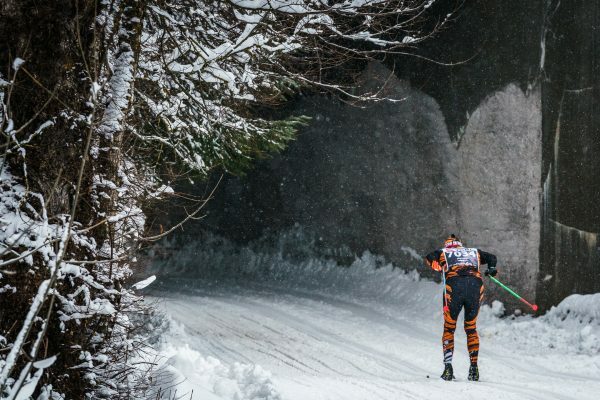 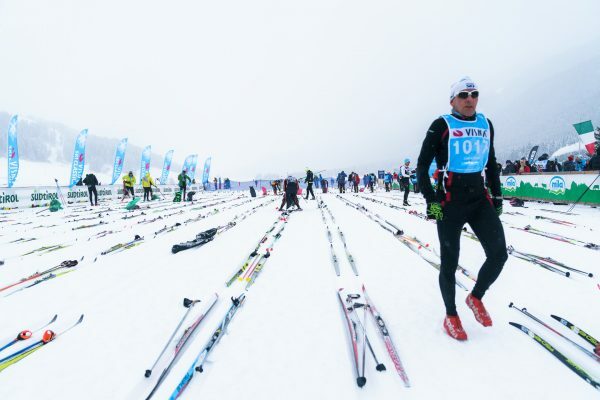 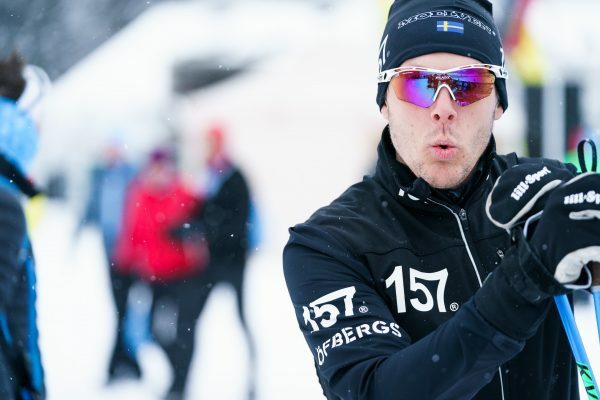 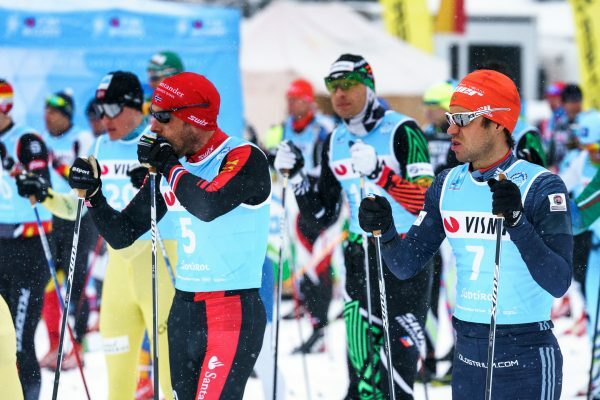 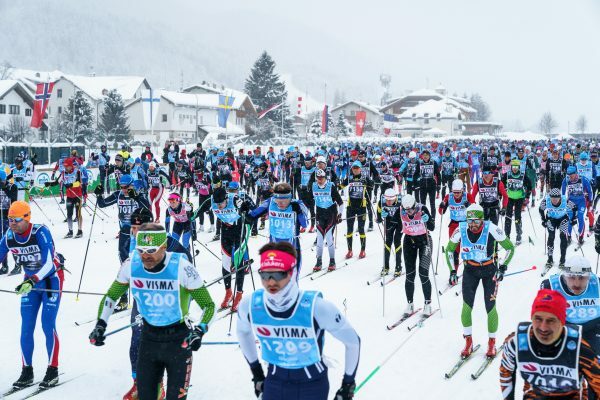 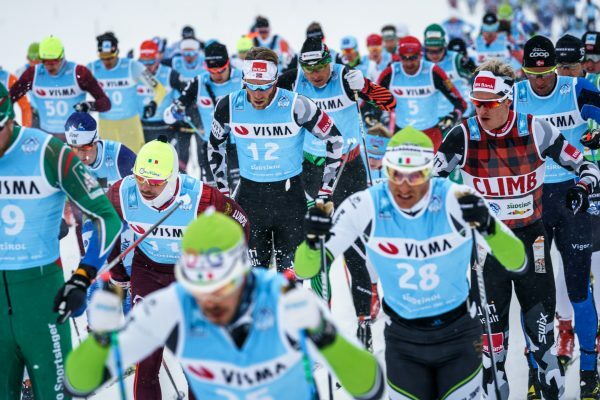 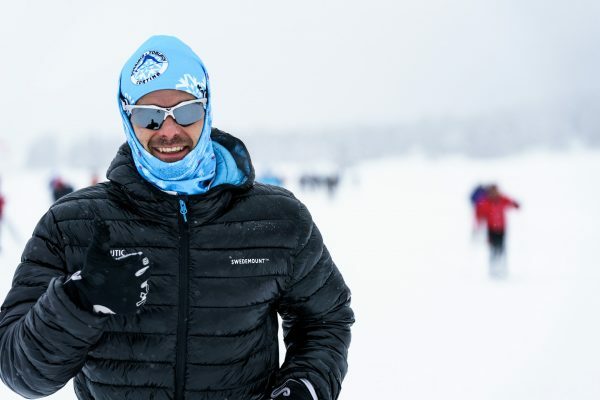 In 2016, the event became a part of Visma Ski Classics. 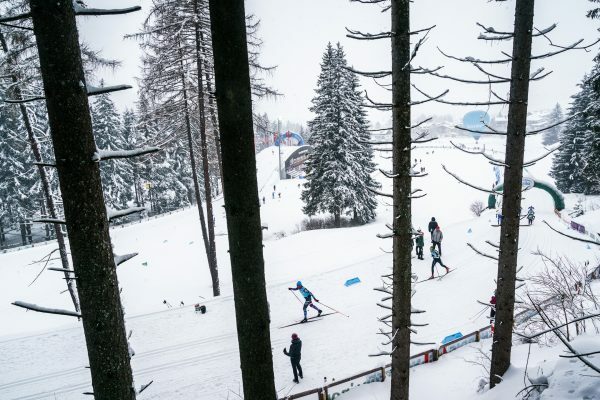 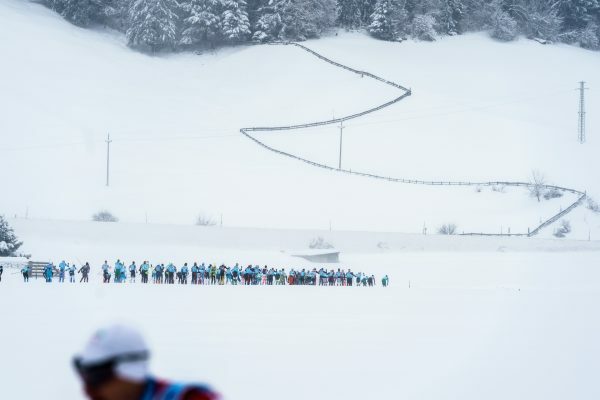 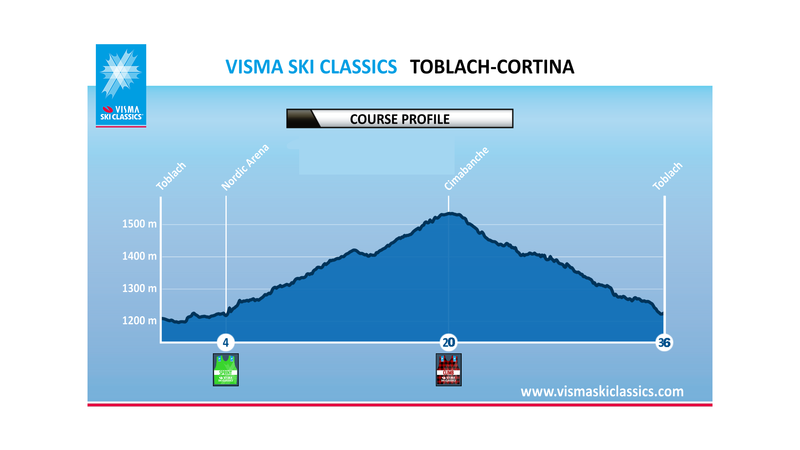 The race partially follows the original Tour de Ski track, run in the opposite direction, from Toblach to Cortina. 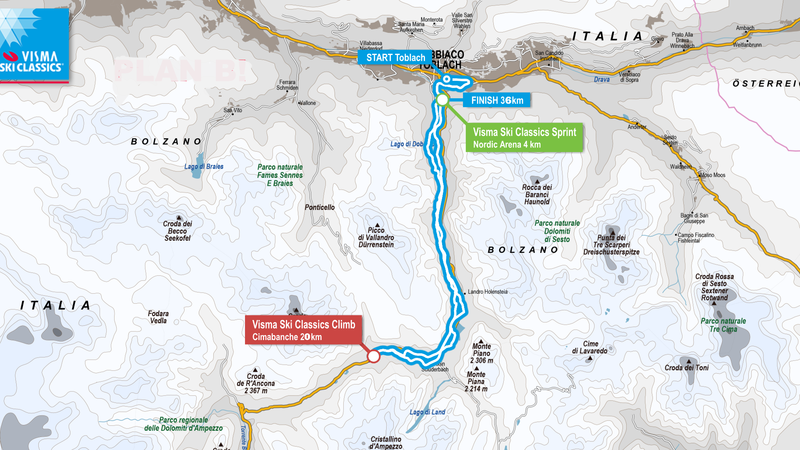 The course goes through the famous Nordic Arena and then continues on an old railroad, the socalled Dolomites Railway (“Ferrovia delle Dolomiti”). 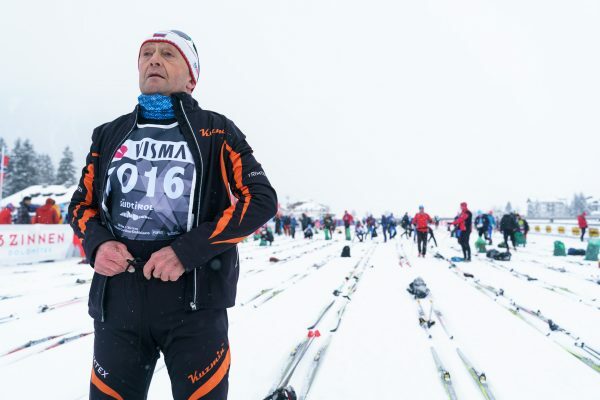 After the arena, the course passes the Lake of Dobbiaco and the viewpoint of the Three Peaks, and finally reaches the highest point of the course Cimabanche (1,534 m a.s.l.). 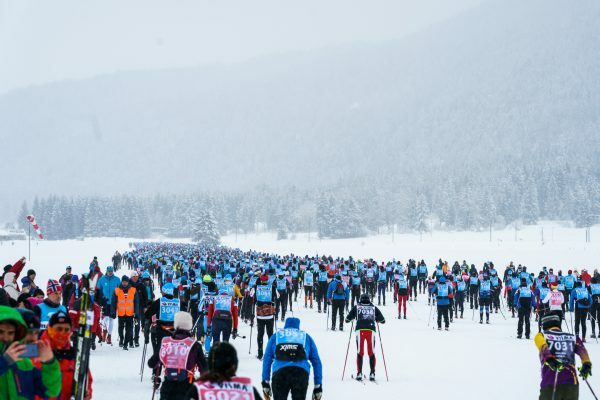 From there, the course goes downward through two galleries to Cortina d’Ampezzo where the finish is located in the heart of the town. 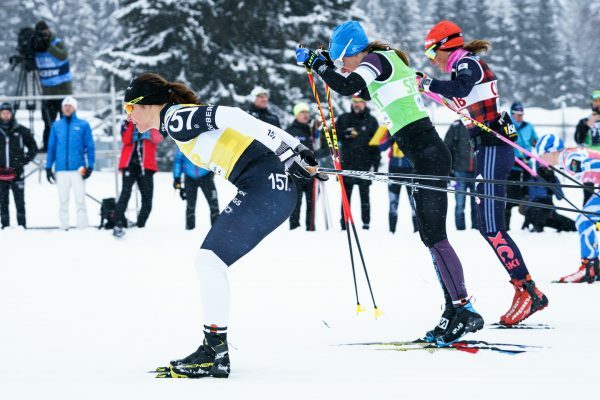 Heli Heiskanen, from Finland, has fond memories of the event as she has achieved her best results in this particular race; 6th in 2017 & 2018. 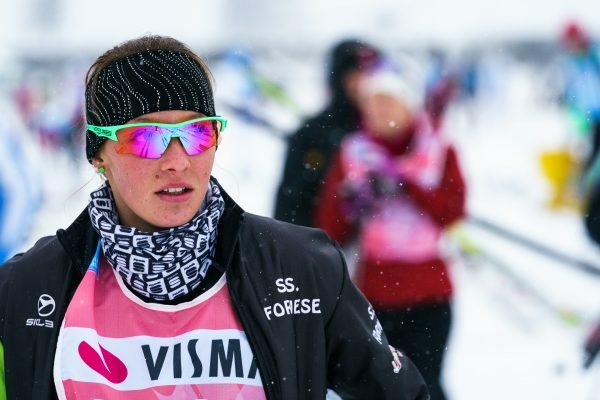 For her, the race represents the best that Italy can off er; great atmosphere, beautiful scenery and wonderful local hospitality.